The U.S. government said on Wednesday it has no plans to euthanize a large share of the more than 45,000 wild horses and burros removed from lands mostly in the U.S. West, after an advisory panel's proposal to kill some of the animals sparked outrage. U.S. Bureau of Land Management officials said they struggle to find people to adopt the growing number of wild horses and burros, which costs the agency millions annually to maintain in corrals and pasturelands. 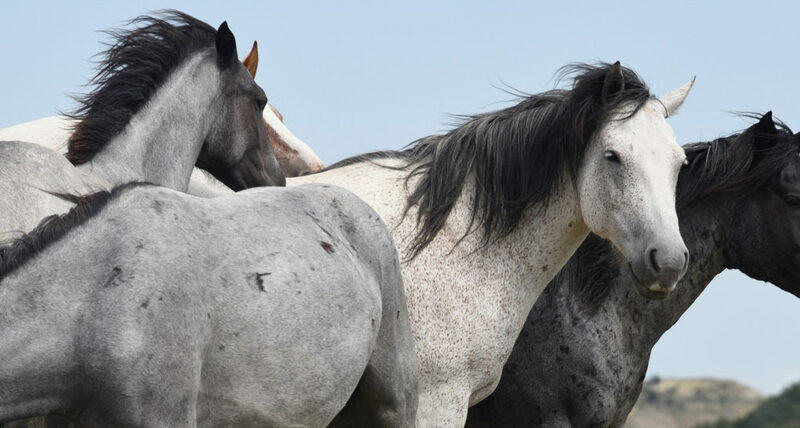 The National Wild Horse and Burro Advisory Board on Friday recommended the bureau consider euthanizing the animals that cannot be adopted, or selling them to companies that might slaughter them. But Tom Gorey, a spokesman for the bureau, said in an email that the agency will "continue its current policy of caring for unadopted or unsold wild horses and burros" and will "not sell or send any animals to slaughter." The bureau is expected to formally respond to the panel at its next meeting within months. 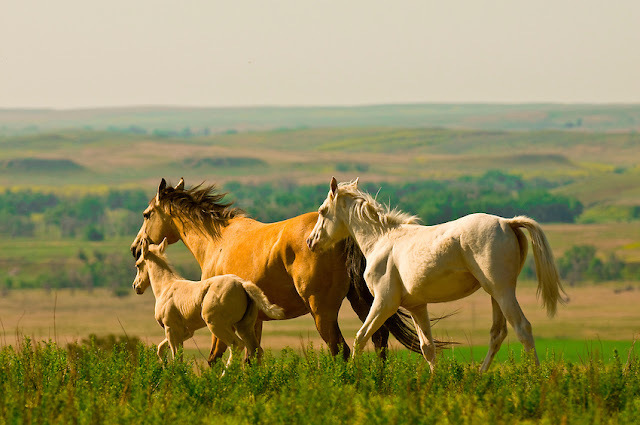 The panel's recommendation created an uproar among animal rights activists and highlighted the challenges ahead for the U.S. government as it seeks to control the population of wild horses and burros. Gillian Lyons, wild horse and burro program manager for the Humane Society of the United States, said members of the public were quick to criticize the idea of killing the wild animals. "It's something the American public just doesn't know about, you don't think of wild horses being held in facilities all across the United States," Lyons said. She added that the bureau has a responsibility to the animals because it captured them. Even after decades of round-ups of wild horses and burros, 67,000 of these animals roam the United States, mostly in Nevada and California, according to government estimates. Without natural predators, they have proliferated far beyond the roughly 27,000 animals the U.S. government says would be a population low enough to prevent overgrazing and preserve land for other animals. The bureau spends nearly $50 million a year in upkeep for captured horses and burros, Gorey said. The Humane Society alleges the bureau spends so much paying private contractors to hold the animals that it cannot afford to expand its program to administer birth control to the animals on the range, which it contends would be more effective for population control than round-ups. But the bureau counters fertility control is difficult, in part because the birth control drug wears off in less than two years. 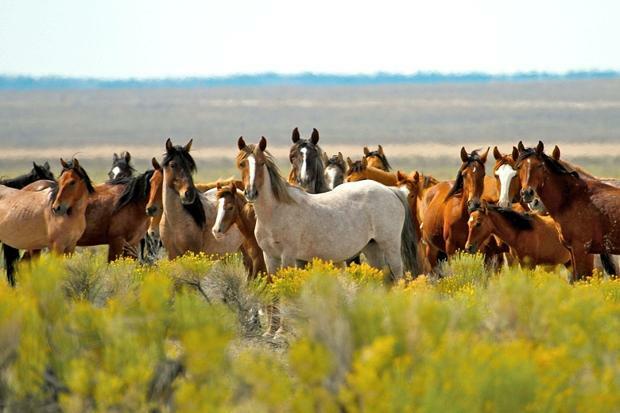 Responses to "After Uproar, U.S. Government Says Does Not Plan To Kill 45000 Wild Horses "
If they can't afford them, why not just let them go? CorsicanSeb: that is the problem, we did come along. Now we have to deal with it. These horses will not last. With all the money needed for fighting diseases and unemployment and everything else we created, those horses will come last, same as all animals under us. Sorry to say, but it looks like dooms day for them. Look and see what "actually" became of Alberta's [Canada] wild herds. Sad, very sad.